McLaren and Infiniti Red Bull Racing have reached a deal over aerodynamicist Dan Fallows. 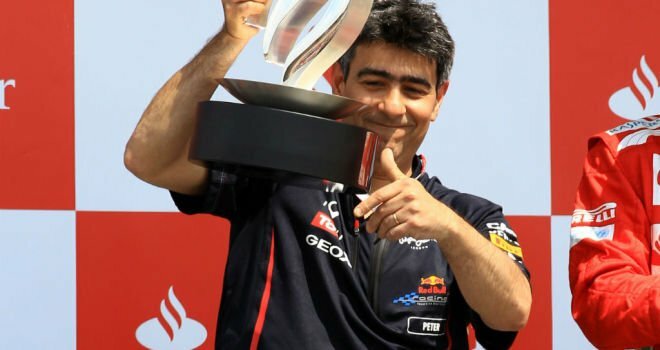 It was alleged that McLaren wished to take Red Bull to court over what it claimed was Red Bull’s enticing of Fallows to break his standing contract with the Woking outfit and move to RBR. 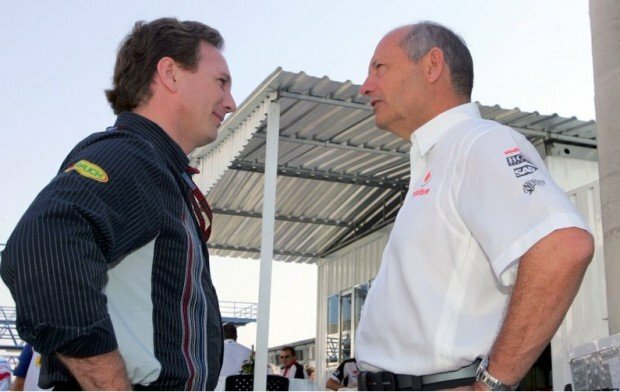 Neither side could reach an agreement but following talks with Ron Dennis and Christian Horner common ground has been found and the outline of a deal has now been laid out. No details have yet emerged about the specifics of the agreement but it is thought to not include any financial settlements at this time. It is now likely that aero chief Peter Prodromou could join McLaren earlier than anticipated as part of the deal brokered over the weekend of the Canadian Grand Prix.